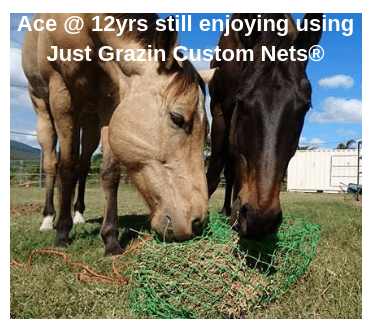 A decade of producing Australian made slow feed hay nets! 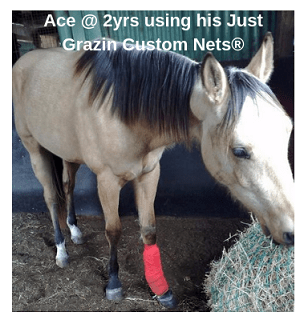 2019 marks a decade since our first slow feed hay net was made. Join us as we celebrate with monthly giveaways! April Winner! Could be you??? ?